It’s so commonplace you might not even notice it, were it not for the heavy lead-lined apron you’re sometimes made to wear: If you’ve ever fractured a bone or had a bad cavity, the process of having an X-ray taken is routine procedure. You might not pay it any mind. 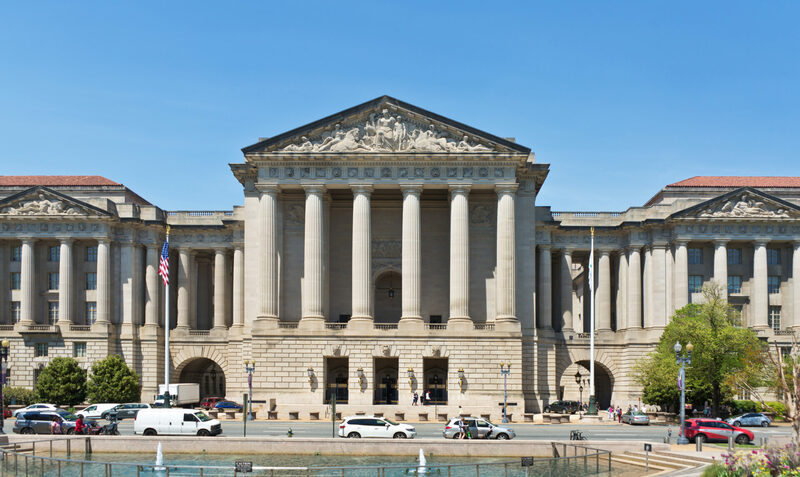 But for some dentists, general practitioners, and veterinary clinics, questions over what to do with X-ray waste and its toxic byproducts are at least as common. can be even more dangerous if not suitably disposed of. This, among other reasons, is why some major healthcare facilities have made the switch to digital radiology (DR). Digital radiology functions much in the same way as its analog counterpart, but doesn’t have analog’s inherent risks or yield any of its hazardous byproducts. But digital radiological equipment can be quite expensive, as the investment cost is usually higher than that of standard analog machines. So for all healthcare professionals who continue to use analog X-ray machines, knowing the risks associated with each product of X-ray waste is necessary, and knowing how to safely dispose of them, imperative. Used X-ray fixer from the processing of radiology images is dangerous because it contains large concentrations of silver. These concentrations can reach as much as 8,000 parts per million (PPM). Concentrations of silver above 5,000 PPM are considered hazardous. Because of this, fixer cannot be disposed of down the drain or thrown away in the garbage. That’s why keeping used fixer in a marked container is crucial. Used fixer can sometimes be sent back to the supplier from which it was bought. Suppliers will usually not charge for this service, as they are mostly interested in reclaiming the silver inside of it. 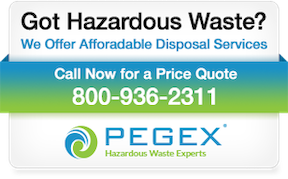 It can also be disposed of by hiring a hazardous waste disposal company that will make regular rounds to come pick it up. Used X-ray developer is considered non-hazardous, poses no health-risks, and can be poured down the drain after its usage. Unused developer, however, contains hydroquinone—a toxic compound—and is therefore deemed hazardous. 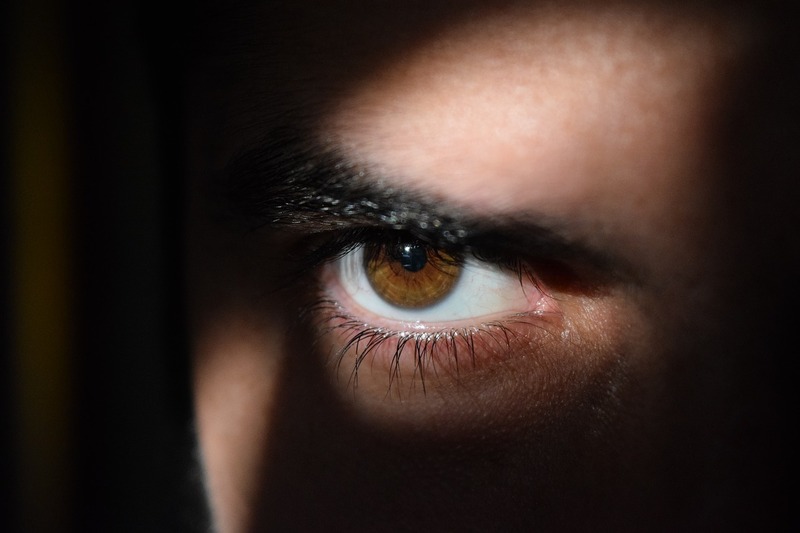 Hopefully, you should never have to find yourself needing to dispose of unused developer, but if the situation ever arises, it would be best to sell the unused developer back to the manufacturer. Keeping both used and unused developer and fixer in labeled, separate containers is key so they are not to accidentally mixed together. Certain combinations, once mixed, must be treated as hazardous waste. If you are unsure as to which substance was poured into which, it’s best to err on the side of caution and treat the mixture as HAZMAT waste. Dental film and X-Ray film usually do contain concentrations of silver, but usually not high enough to be toxic. 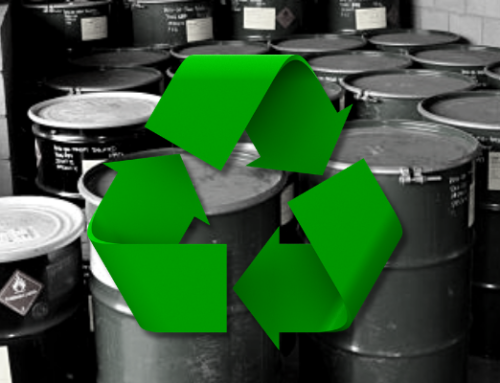 These films can be recycled for their silver content. Lead itself is a hazardous waste. As such, it should never be disposed of in medical red bags or in Sharps containers. Since the amount of lead in dentist foil is usually small, it can be collected for recycling. Lead aprons may be recycled by a local scrap metal recycler. The manufacturer may have a take-back program. 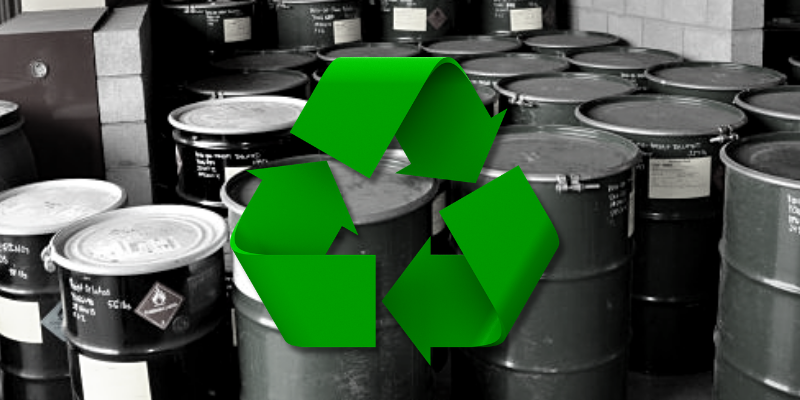 Landfills will usually take lead aprons, once they have tested their overall toxicity. 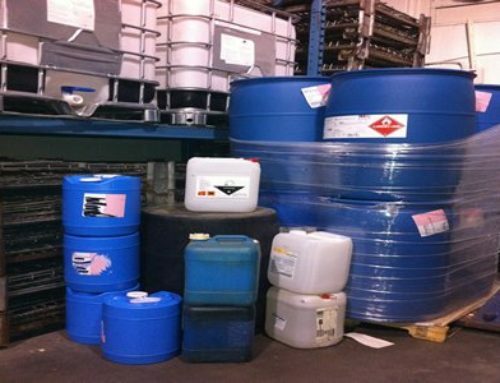 A hazardous waste company can dispose of lead aprons and lead foil, but it is a good idea to make sure they operate under state and federal regulations. In this last case, a copy of the manifest given by the disposal company or facility should be kept for your records. 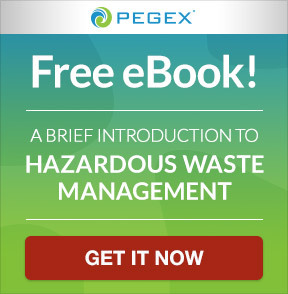 Navigating through the world of hazardous waste and its regulations isn’t pretty, but it’s something that must be done to provide for the safety of healthcare patients and professionals alike, and also—as importantly—to be fully complaint with the Environmental Protection Agency’s (EPA) federal law. 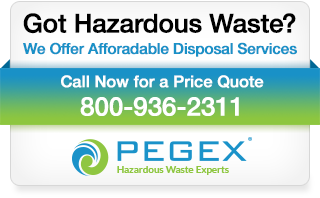 If you need help disposing of your medical waste including lead and X-ray waste, call us at 800-936-2311 or click here to email us.